Just recently, I was at Puerto Azul with the folks for a family staycation. We stayed at this beautiful mansion, and spent a few hours at a nearby beach. 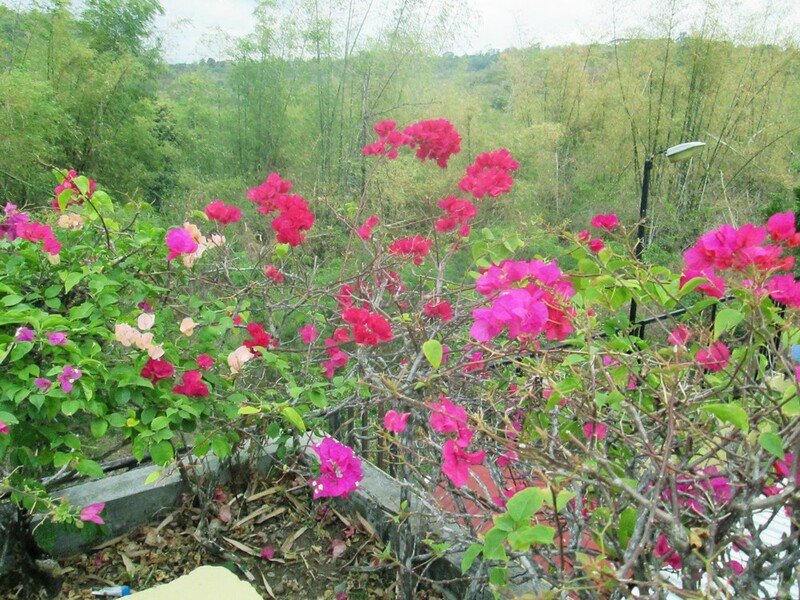 I wrote about my stay in Puerto Azul in the links above, but I’d like to also talk about the bougainvillea plants I saw all around Ternate, Cavite. 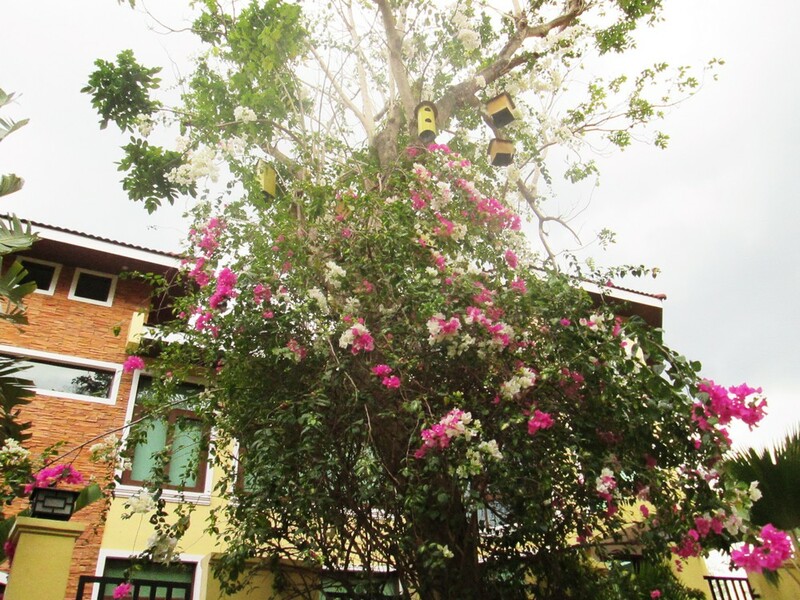 Most of them I saw in Puerto Azul’s residential village, and I was struck at how beautiful and majestic the flowers were. 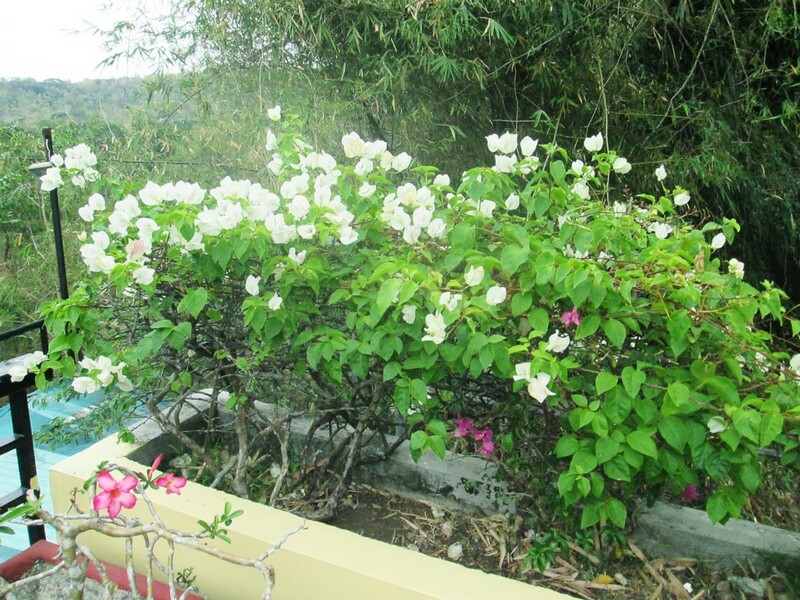 I see them all over Metro Manila, but I only got to appreciate the ubiquitous flowers on my Puerto Azul staycation. It was growing in intense heaps all over the village. 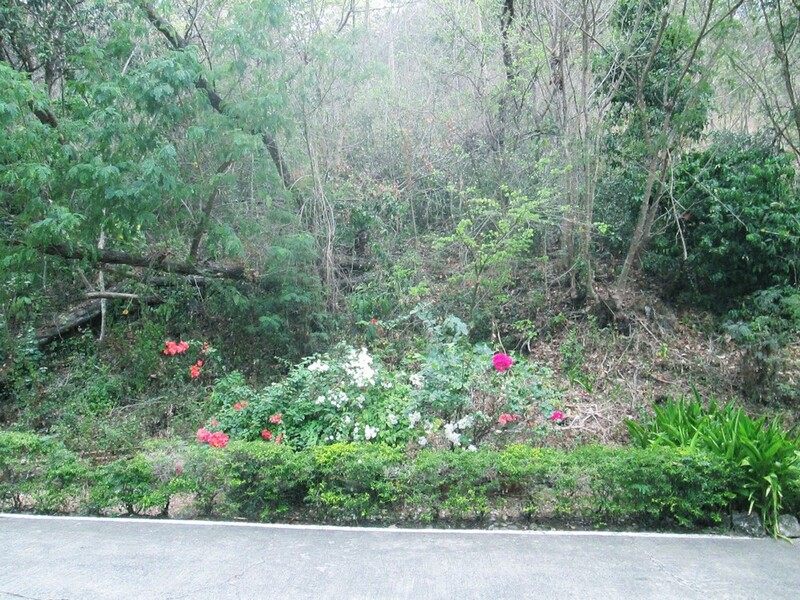 Trees, shrubs, and flowers grew wildly, and the greenery was dominated by this simple yet colorful foliage. 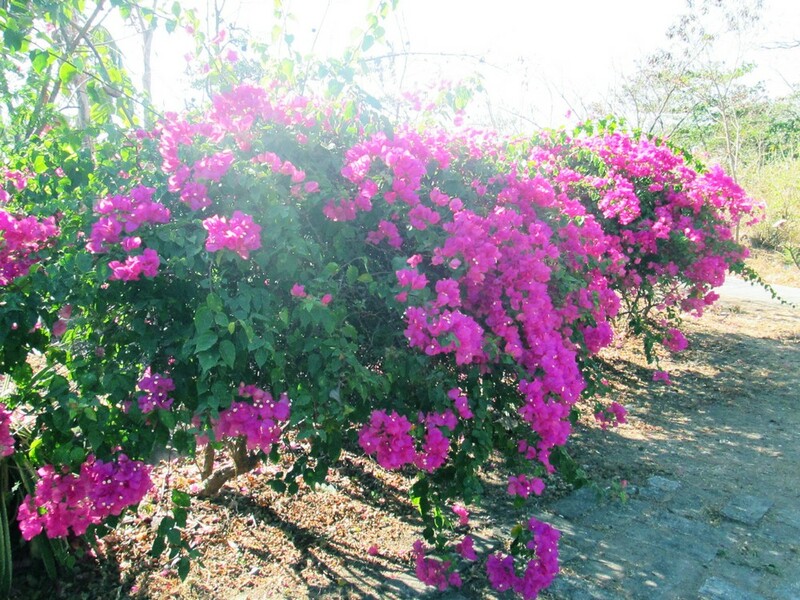 Bougainvilleas are native to South America, but also grow in countries with warm climates. 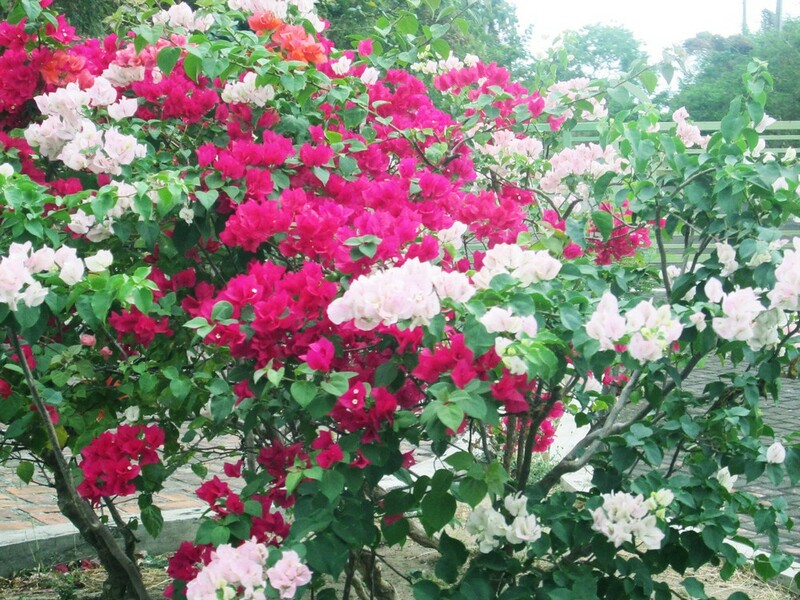 Bougainvilleas grow in Brazil, Peru, Spain, Colombia, Costa Rica, Panama, Cuba, Venezuela, and of course, the Philippines. 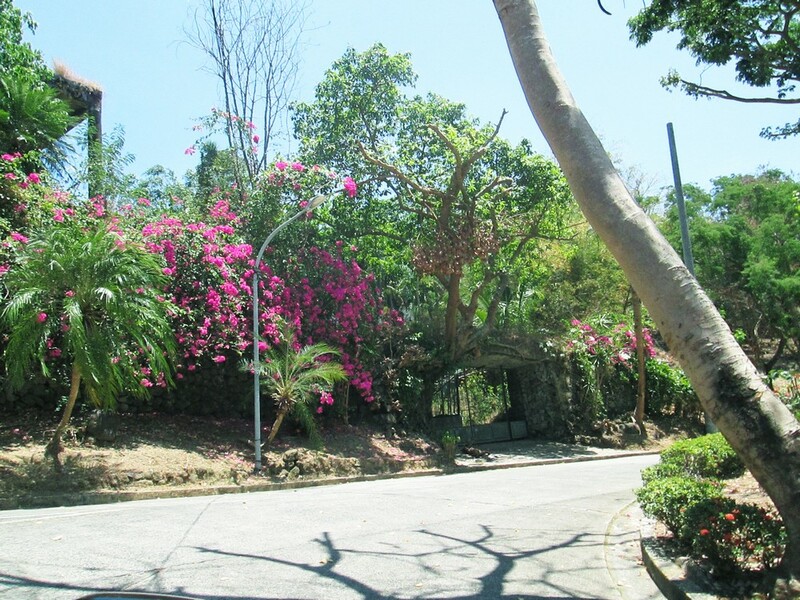 It is known by many names, but bougainvilleas are known as bonggang villa in the Philippines. Switzerland’s Locarno is famous for its bougainvilleas. They are known for the colorful flowers they grow, from pink to magenta, white, purple, red, orange, and yellow. 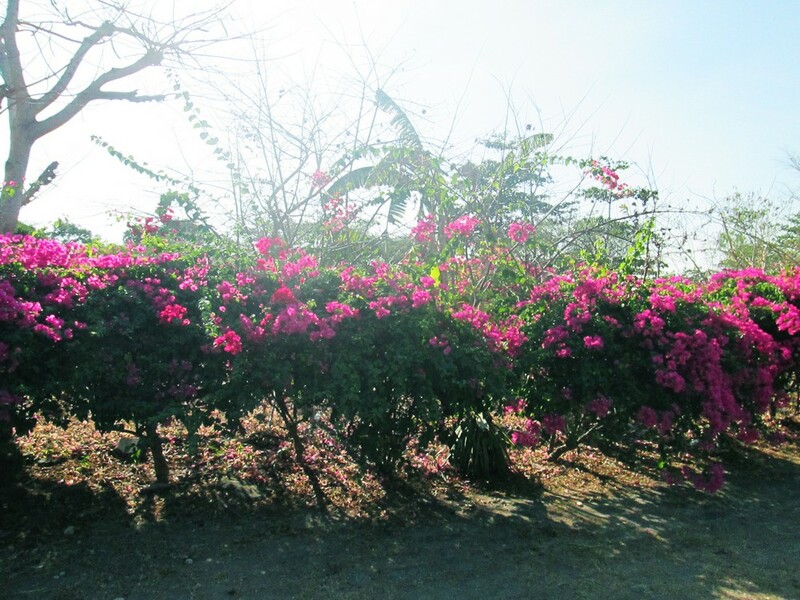 Bougainvilleas can instantly brighten up a simple garden, but the bougainvilleas I saw in Puerto Azul lit the streets with its vibrant colors. 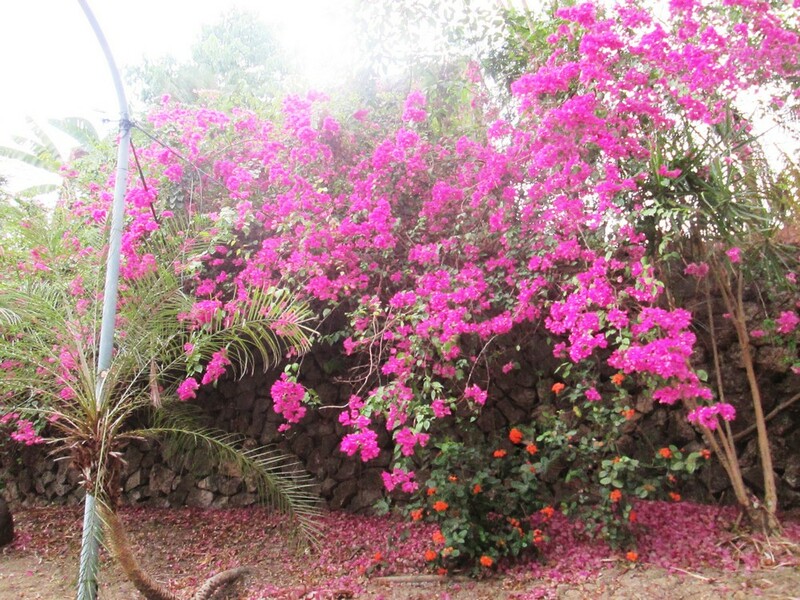 Bougainvilleas are best appreciated in large clumps, when the sheer abundance of grandeur can overwhelm the senses. 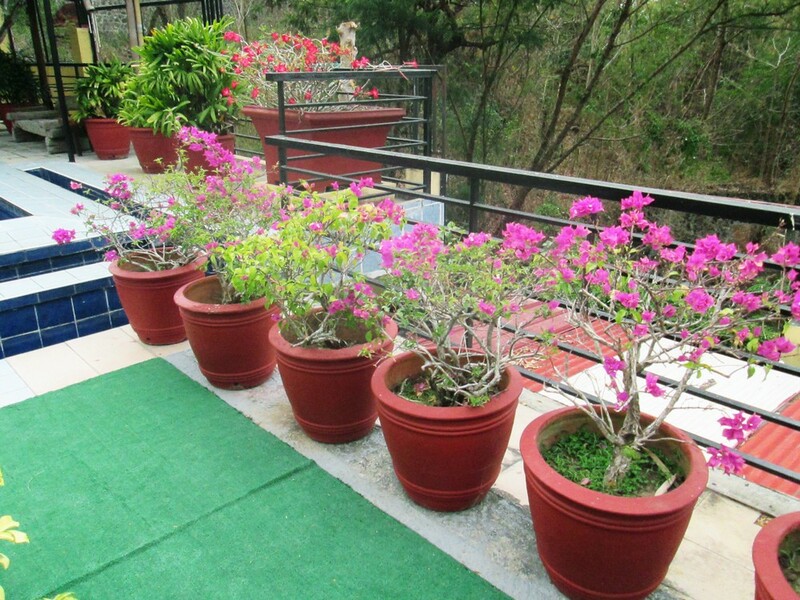 Bougainvilleas are low-maintenance flowers because they are drought-resistant and versatile. They can be planted along walls, on fences, in baskets and containers. 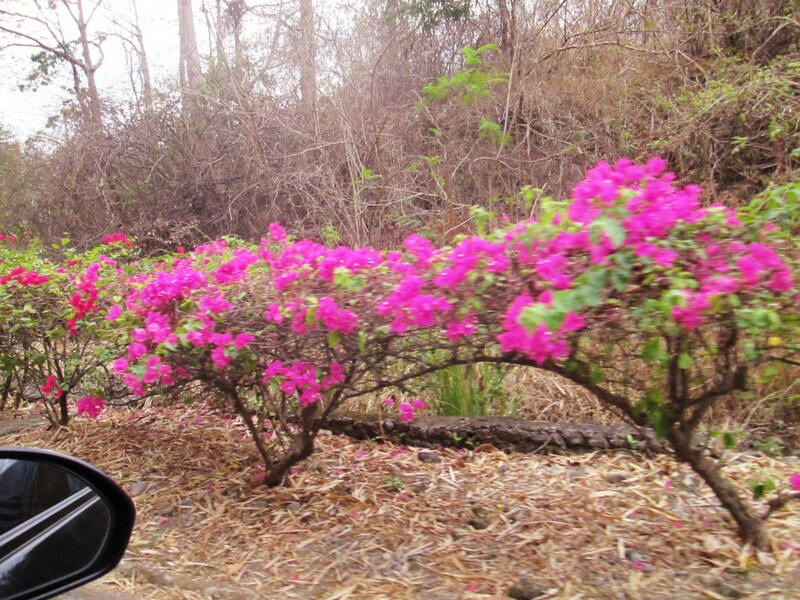 And best of all, they flower all-year round in equatorial areas! 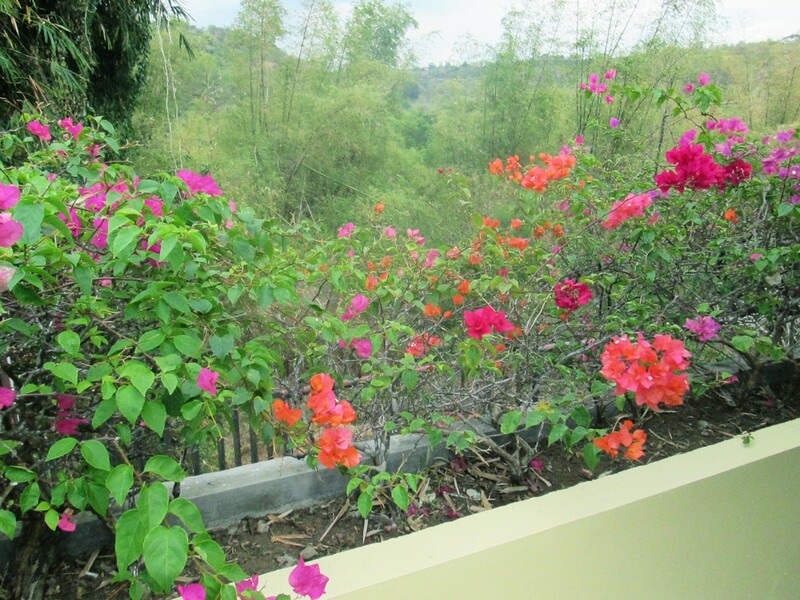 I plan on filling up our garden with bougainvilleas.